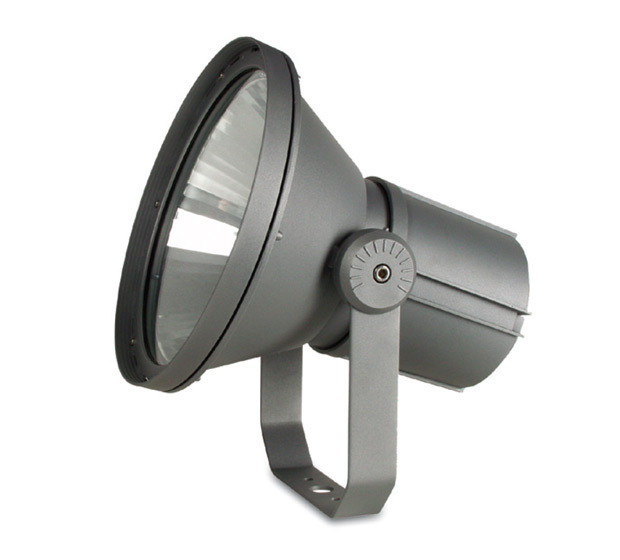 ILMAS (Italian Manufacturers of Associated Lighting) was founded in 1978, working in the field of lighting components. ILMAS activity is the promotion of products on the Italian and foreign market. 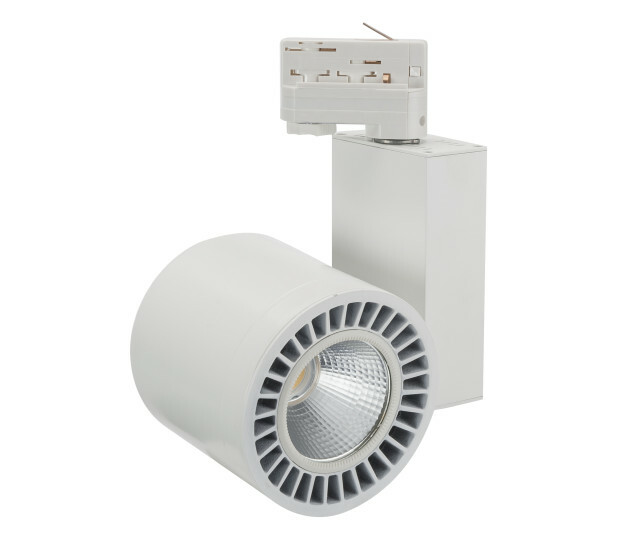 In the last ten years, the range of products has expanded, adding to the individual components, even luminaires complete with lighting such as spots, recessed lights, outdoor lighting fixtures. The ILMAS slogan is “Intelligent light forms”. 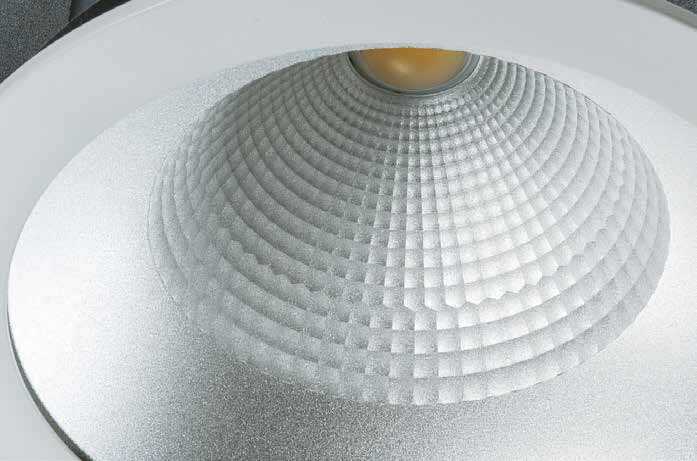 Many studies have shown that light plays a fundamental role in stores. In fact, based on the light, the perception of a product changes. For this reason, ILMAS target audience is retail, especially “Food” and “Shop” sectors. ILMAS sells products that offer solutions, efficiency and modern design, both for interiors and exteriors. 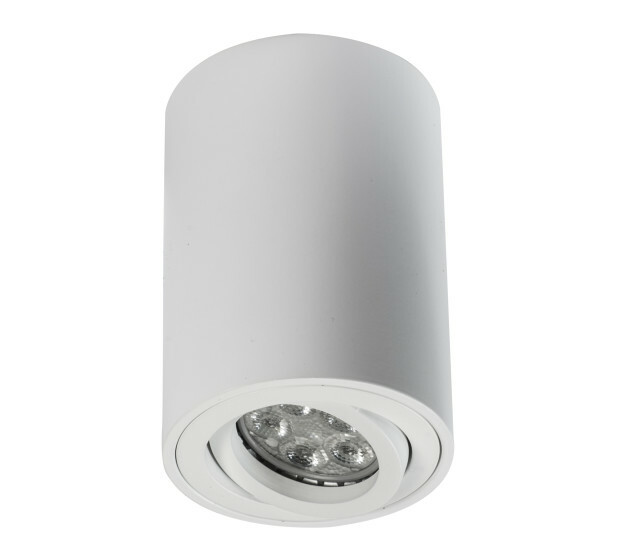 The wide range of lighting fixtures complies with high quality standards.